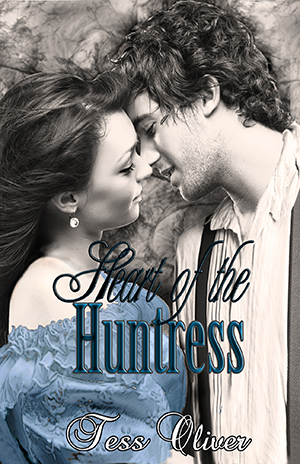 This two book historical paranormal romance series will captivate your every sense. When unwitting victim, Nathaniel Strider, wanders into one of their full moon pursuits, Camille and Dr. Bennett believe they have found a specimen for their study. Finding a scientific key to unlocking the mystery of lycanthropy would end their late night excursions. Yet beneath the irresistible exterior, Nathaniel is transforming into a flesh-tearing monster, and as each experiment fails, Camille loses another inch of her soul to him. 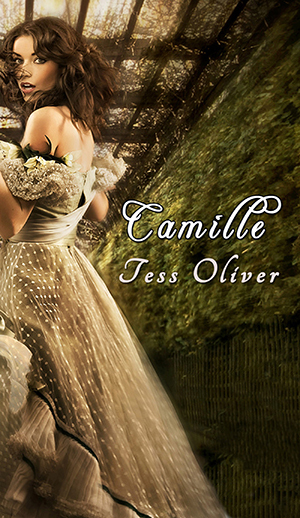 In a month’s time, she must face the prospect of destroying the boy who has stolen her heart. eventeen-year-old Camille Kennecott has finally found true happiness. Her twin sister, Emily, has returned home after years of self-inflicted seclusion within the austere confines of Bethlem Hospital. Nathaniel Strider, the boy who has captured Camille’s heart, is with Camille whenever he is not living his dream as a sailor on the open sea. And her guardian, Dr. Bennett, has graciously carved out a space in his scientific laboratory for Camille to spend her day experimenting with herbal remedies. When Dr. Bennett receives a plea from a colleague to visit Transylvania and help deal with the werewolf problem, Camille is thrilled at the prospect of traveling to this exotic place. But the darkest form of treachery has boarded the ship with them, and it is not long before Camille faces the chilling possibility of losing everyone she’s ever loved.